Are you and your loved ones thinking about touring the wonderful city of Vancouver? Do you want to maximize your time while here and cover as many Vancouver attractions as possible? Do you want to travel in style, comfort, and luxury without burning a hole in your pocket? 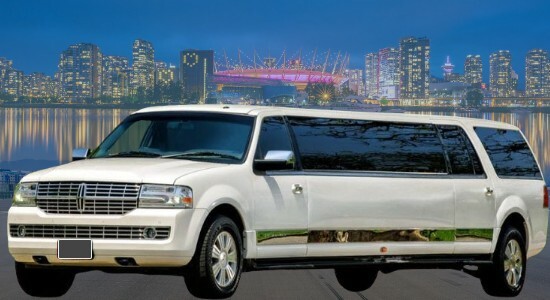 Then, Destiny's city tour limo Vancouver service is definitely for you. It is because we give you the best deal there is—there is no specific itinerary to follow! Instead, we let you plan where to go. All you need to do is to tell us the most number of hours that you will be on the road. Then you can decide whether to pay the flat fee for Vancouver City Tour Limo Service, which is great for several hours, or the per-hour charge, which is ideal if the tour is going to be just short. We also have day tours, night tours, and extended tours. 4,100 feet above the city of Vancouver & just 15 minute drive from the downtown. 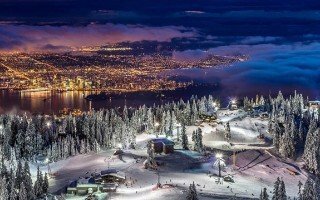 Grouse Mountain is the vast alpine playground. Skyride (gondola) gives visitors & locals the opportunity to see the jaw-dropping nature of BC. 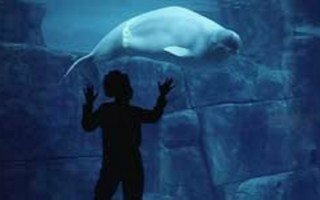 The Vancouver Aquarium is Canada largest aquarium & one of the most visited sites in Stanley Park. It is home to more than 70,000 creatures including dolphins, sea otters, sea lions, sea turtles, anacondas, sloths, eels and others. 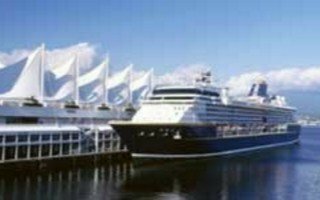 Vancouver is regularly ranked as one of the most beautiful city in the world it is no surprise over 800,000 cruise passengers comes through the Port of Vancouver each year, extending stays before or after the cruise to enjoy City. Gastown is a neighborhood with old with new, history taking the way forward. 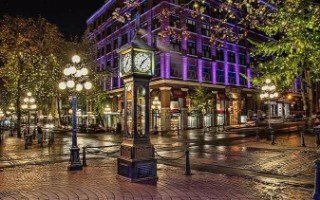 A visit to Gastown should include a walk along Water Street; you will find a best collection of old buildings, paving stones, Steam Clock, vintage lampposts. 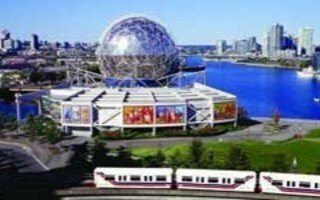 The free admission day opens the 30 day Around the Dome Science Festival held at Science World from October 1 to 30. The festival is organized each year to encourage the community to learn and celebrate science & technology. Originally built in 1889, The Capilano Suspension Bridge is a simple suspension bridge crossing the Capilano River in the District of North Vancouver, BC, Canada. Current bridge is 140 meters long and 70 meters above the river. Please call us 604-597-9040 for last Minute Vancouver City Tour Limo Service. 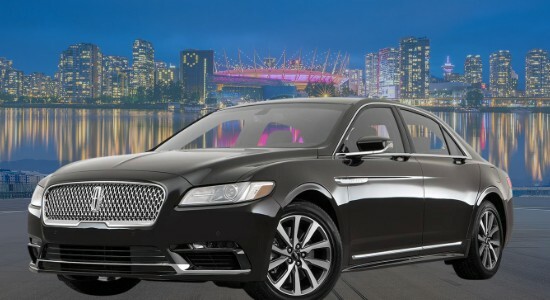 We do require 25% as deposit for Vancouver City Tour Limousine Service booking. The prices shown are for trips within the Lower Mainland. Don't know any destination? Do not worry; you will have your own tour guide. Our professional chauffeurs are not only good at driving—they are often referred to as the best—but they are also incredibly knowledgeable of Vancouver. They know the city like the palm of their hand. Just ask them for recommendations, and they will give them to you straight away. Our drivers are going to be with you at all times to make sure you are comfortable, happy, and safe. We also have some key suggestions for your city tours. 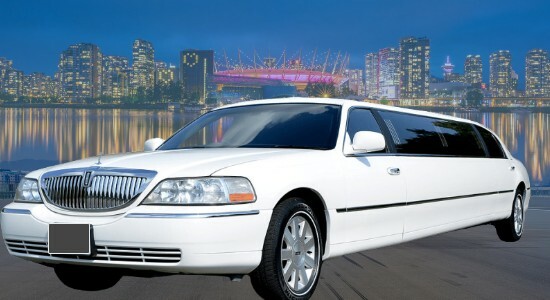 Over the years, Vancouver City Tour Limo Service have developed custom packages that also appeal to all our guests. These include exploring the various wineries in the more rural areas or spending the night hopping from club to club. You can also add some game watching in your list of activities. You can even watch a concert. Also, Vancouver City Tour Limousine Service can design the trip to be perfect for people with special requirements such as seniors and families with children. 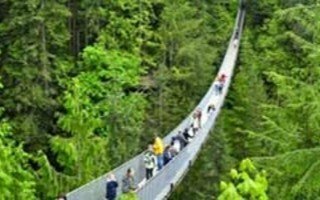 Vancouver Canada Sight Seeing Tour offer a wide array of limousine options that can sit 2-20 people. City Tour Car Service fully equipped with entertainment facilities, namely, stereo, DVD players, ipod cable and television. Vancouver City Tour Limo Service are also climate controlled and private with their tinted windows and partition. Sightseeing Tours Vancouver attractions; City Tours Limo Vancouver BC makes every hour you’re here really count. 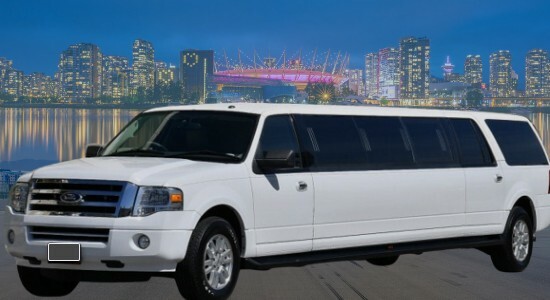 Most Affordable Vancouver City Tour Limousine Service and Shuttle back to YVR, Harbour Air, South Terminal or BC Ferries. Airport Shuttle all the way Port Moody, Chilliwack, Abbotsford, Delta, Pitt Meadow, Coquitlam, North Vancouver, Langley Township, Mission or Pitt Meadow. Vancouver City Tour Packages, Coquitlam, Surrey, White Rock, New West, Richmond, Burnaby, all over Fraser Valley. Reliable YVR Vancouver Airport transfer just for yourself or transport corporate group for Christmas, Award function, family dinner, night out having fun or birthday celebration. We are a good option for ridesharing, luxury ride, shuttle people from one place to another. City Tours Limo Vancouver BC are a better option for the group when you compare Whistler Limo Prices with Vancouver taxi rates.